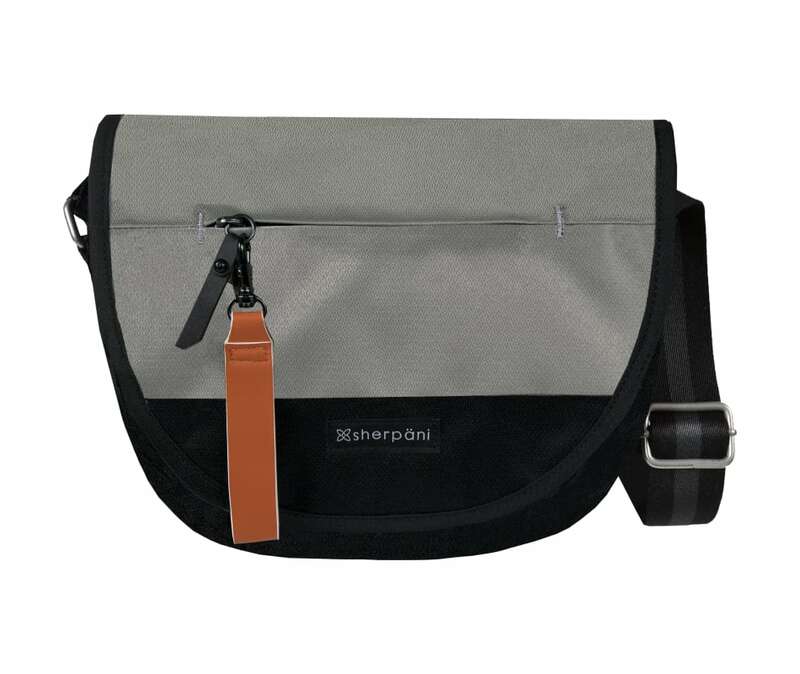 This bag is designed to be worn as a shoulder bag, or crossbody. The Milli features a safety magnetic closure and a zippered main compartment. Stay organized all day with ample space for your personal accessories, and even your tablet or E-reader. The Milli is crafted with recycled materials and RFID protection.